Greetings Earthlings! 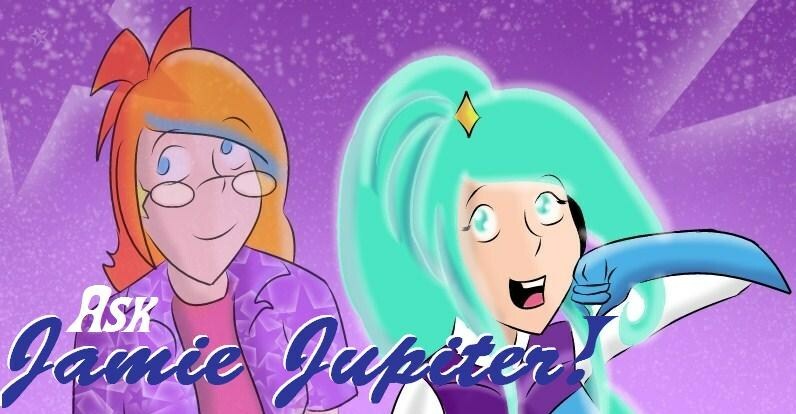 Have you ever had any questions for Jamie Jupiter and her friends? Well now you can ask them yourself! Just click the picture above, and you'll be taken to JJ's personal blog, where you can ask her, Clara, Tyler, and the rest of the gang whatever questions you can think of, and they'll do their best to answer you! Sad or serious; funny or just plain weird---pretty much nothing is off limits! Stop by and drop a line!